LSC invites Skill Training providers to get affiliated with us. The term Affiliation is used to define a process of establishing competence of any institution desiring of delivering vocational training from NVEQF/NVQF/NSQF level 1 to 10 which is based on National Occupational Standards (NOS) created by the LSC. 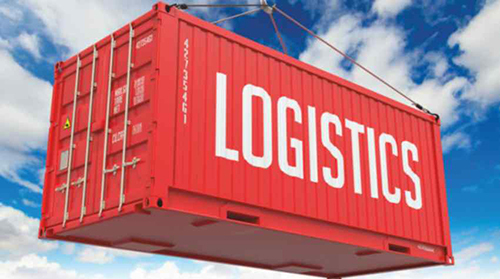 Logistics Sector Skill Council, (LSC) a society registered under the Societies Registration act, 1860 is a not for profit organization set up by Ministry of Skill Development and Entrepreneurship (MSDE) though National Skill Development Corporation of India (NSDC) and promoted by Confederation of Indian Industries Institute of Logistics (CII-IL) a Centre of Excellence in Logistics with the aim to develop skill trained as well as up-skill the workforce in India.